Have you ever heard of a little company called XOLK? 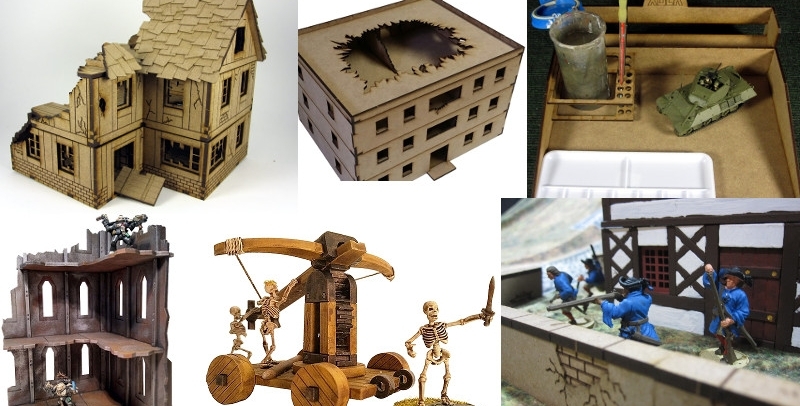 This North American Company makes fantastic MDF terrain and the goal of today’s post is to introduce you to them. 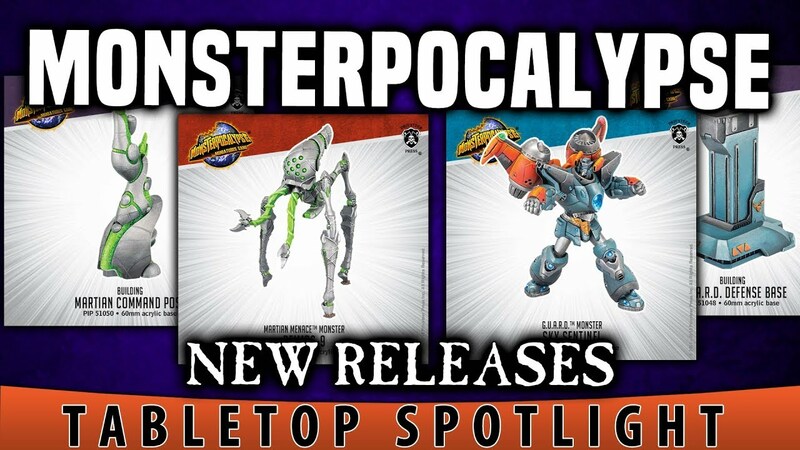 Adam and Michael take look at the latest releases coming to Privateer Press’s Monsterpocalypse for both G.U.A.R.D and Martian Menace factions! 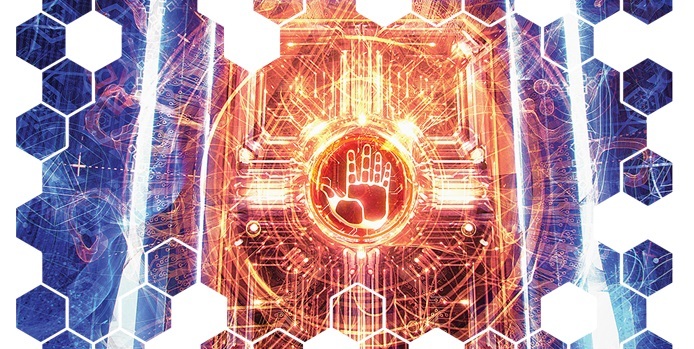 Fantasy Flight Games might not have the rights to the Android: Netrunner Card Game – but they still have the rights to make awesome RPG content in one of the best Sci-Fi settings ever imagined. Check out what’s coming soon with Shadow of the Beanstalk, an Android RPG Campaign Guide. Here’s a list of what we’re looking forward to in 2019–delicious sci-fi, milennials dealing with poverty and monsters, angsty teens; this year’s going to be amazing folks. Modiphius is pleased to announce the final release of a raft of KULT: Divinity Lost books, supplements and accessories, a modern remake of the cult classic RPG originally released in the Nineties. 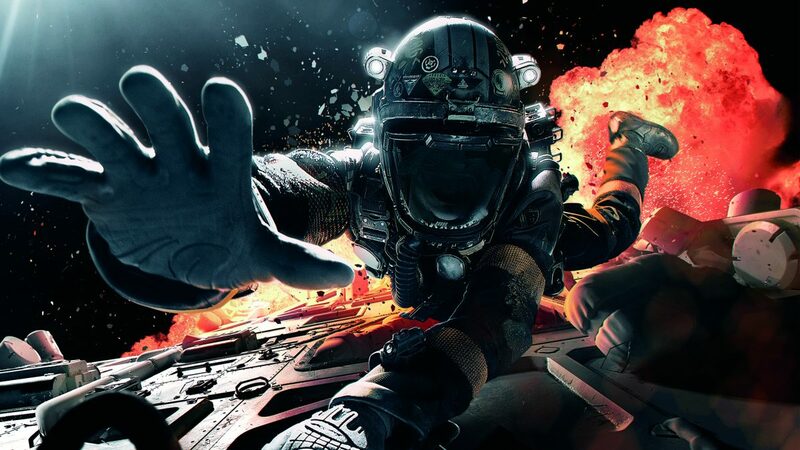 AEG has a new board game that involves space, smuggling, and getting rich! Scorpius Freighter is out and it’s up to you to make a name for yourself – and avoid the government officials…if you can! 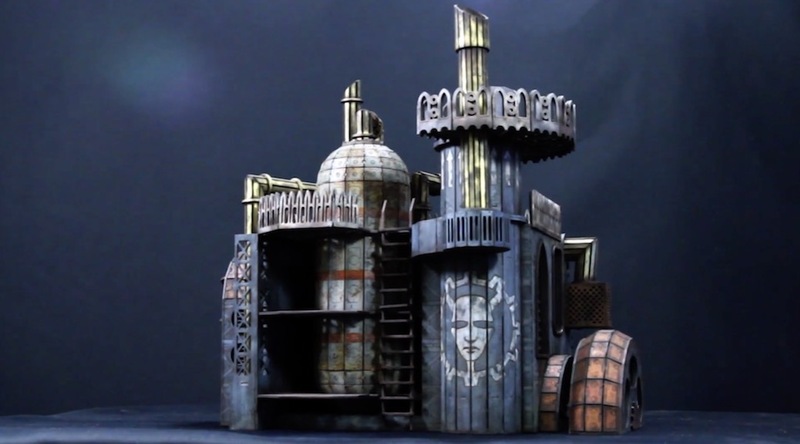 Kromlech’s Cog-Fathers are prolific creators and engineers, and from their sprawling Generatorums, which contain reactors each capable of powering sky-scrapers, there’s no end to the creations they can crank out. You’ve long suspected your friends are replicants. Now you can back the game that will help you prove it. From the creators of Secret Hitler and Better myths comes the Inhuman Conditions: A Game of Cops and Robots. 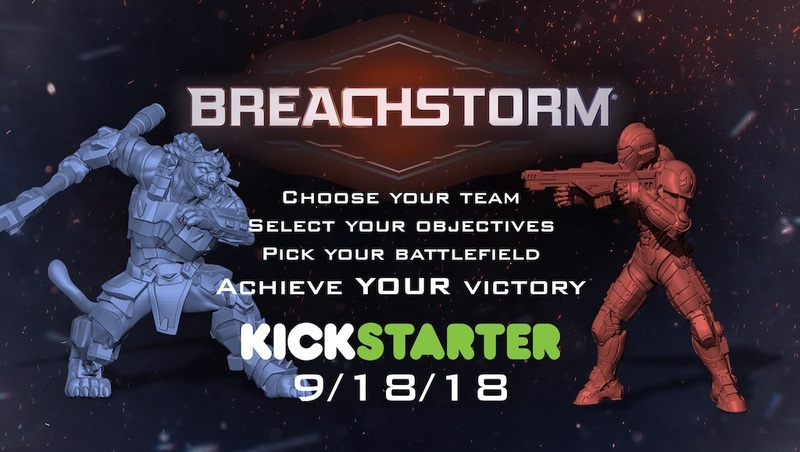 Breachstorm is a brand-new sci-fi miniature wargame launching via Kickstarter this on 9/18/18! Ever wanted to be a half-man, half-plant, half-beetle? 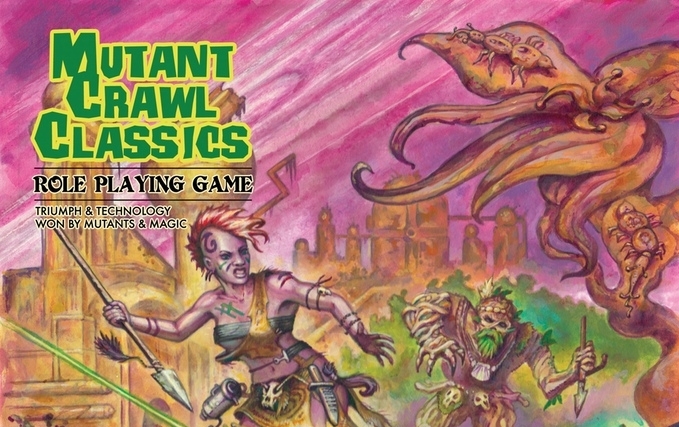 Be 150% of everything you’ve ever wanted in Mutant Crawl Classics RPG.